Author and bishop at Forli; lived in Rome in the sixteenth century. His Jewish name was Elisha de Roma. After his baptism he entered the order of the Dominican friars, in which he distinguished himself as an orator. Pope Clement VIII. appointed him proctor, then vicar-general, and, finally, bishop of Forli, which office he held from 1594 to 1597. The latter part of his life he spent as a civilian in Rome. 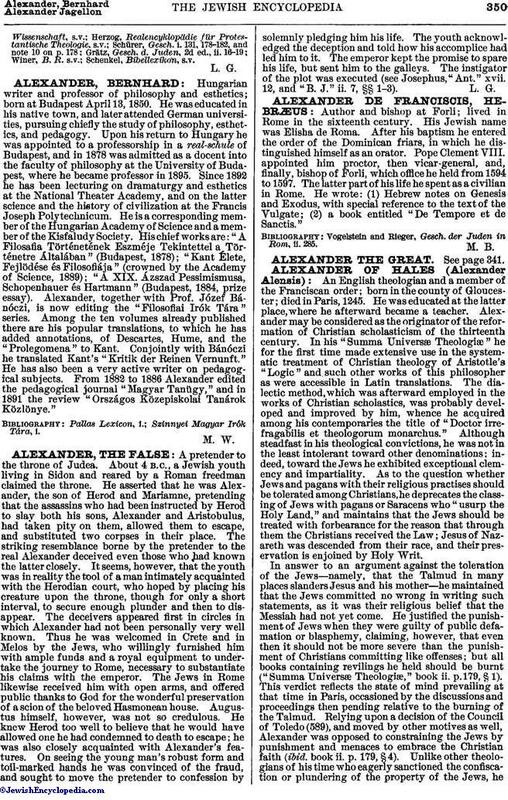 He wrote: (1) Hebrew notes on Genesis and Exodus, with special reference to the text of the Vulgate; (2) a book entitled "De Tempore et de Sanctis." Vogelstein and Rieger, Gesch. der Juden in Rom, ii. 285.